Fun to play. The UI could use some polish but that's really not a big of an issue as the game is great. Really neat take on the theme. I liked how almost every details reinforced the core mechanic: the spikes, the powerups, even the enemies' abilities. That kind of unity is always neat to see in games. With polish, this could be made into a really nice title. Well done! 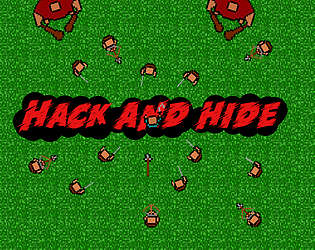 i loved this game as i wanted to add a lot of enemy types in my game to which ended in to two enemies you can go check it if you wanted it will be nice if you rate it and leave a feedback. A nice and fun game! Liked how you added a bit of detail to tell that the player cant fight back(Bended sword)! This was actually really well done! The idea was good and it was executed really well imo. I got stuck on the level with the first big guy and the archer. I was able to take out the big guy but kept getting stuck in a 1v1 with the archer which is pretty hard (not that that's a problem). I think the level design was really good. It got me thinking about the best way to approach it and it was difficult but didn't force the player into a single solution. Impressive. Thank you! For this level, you can go to the left, then up, without trying to kill the big guy with the spikes, the archer can kill him for you. Then go for both bonus on the right, and you can kill the archer with them! Nice game! 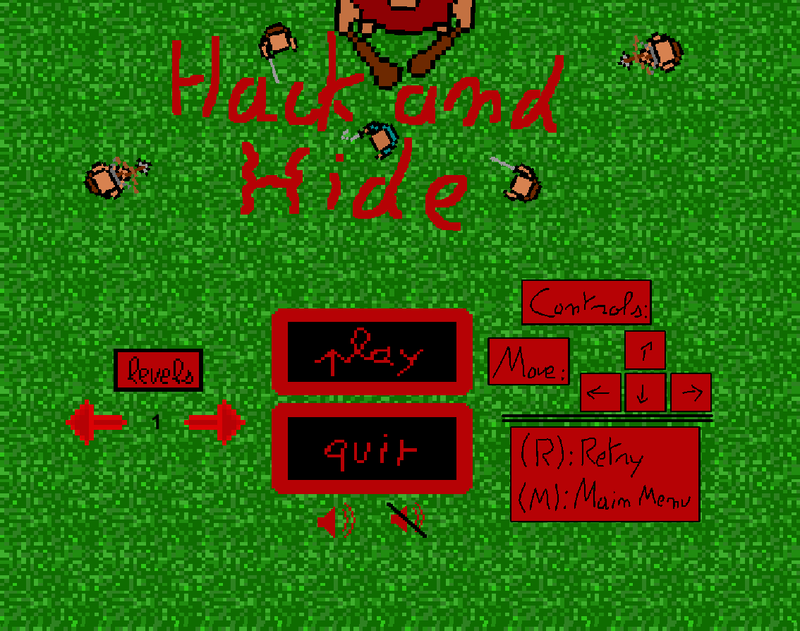 The core gameplay is really nice, but a little extra polish would've gone a long way :) But it is a game jam after all. All those comments are right, pretty difficult game. Loved the second level, how you teach about the corpses over the spikes. Really nice work you make a really good use of your mechanics. Kind of difficult, but really nice, great job! I think the archers are a bit difficult to get around, but overall well done! They are hard yes. You can't get close to them unless you have a boost ! Really fun game! Really smart level design, its cool that your game levels can teach its concepts in organic ways, like how you can walk over spikes once an enemy dies on top of it is literally shown in one of the earlier levels. Not sure if this can still be considered hack n slash anymore though, feels more like a puzzle game. Still really good though!